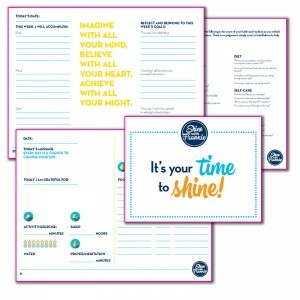 Click above for your free journal resource! 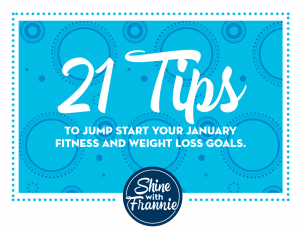 Check out your free 21 tips resource by clicking the image above! 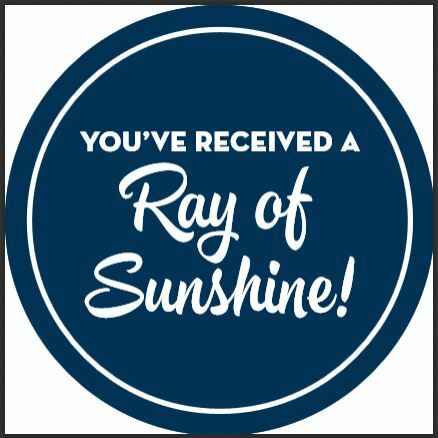 Give a ray of sunshine!